Have you heard about MyShake? It’s an amazing app that has been designed by researchers at University of California, Berkeley and Deutsche Telekom’s Silicon Valley Innovation Center. The app transforms your smartphone into an earthquake detector via use of accelerometers and brilliant algorithms. It can detect tremors and warn scientists – all in under a couple of milliseconds. As per the team responsible for the app’s creation, using sufficient number of smartphones that are running the app, users can be notified about the earthquakes’ imminence in the given region. 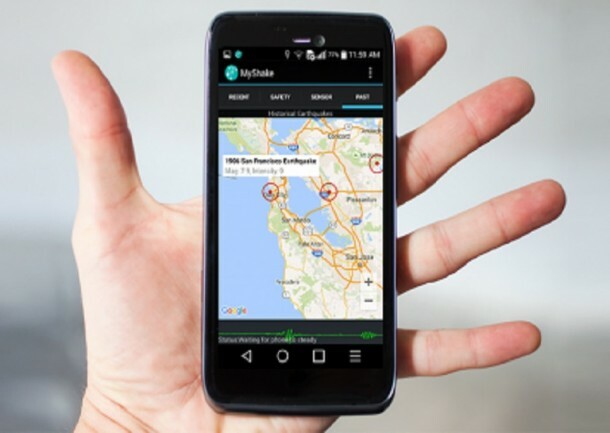 Because of MyShake, each smartphone is transformed into a link of a huge network of earthquake detectors, all working in harmony to achieve the desired result. It was crucial to develop an algorithm for differentiating between earthquakes and other shaking and tremor-subjugation of the smartphone. The next difficulty was the battery consumption and that’s where the Deutsche Telekom stepped in to save the day. MyShake, upon detecting a tremor, sends the data to the central server that is placed at Berkeley Seismological Laboratory. 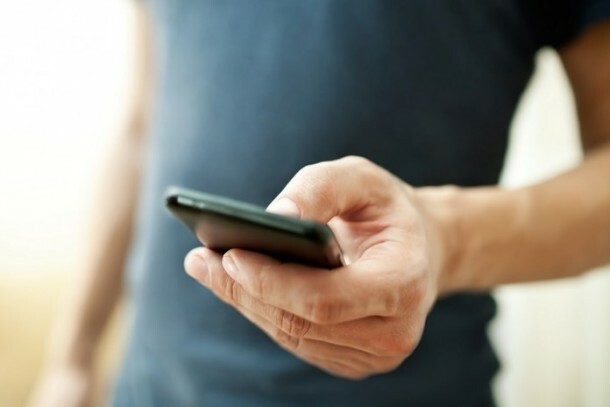 The data includes the location, time and magnitude – this data is then compiled to a large network of data streams incoming from various app users. 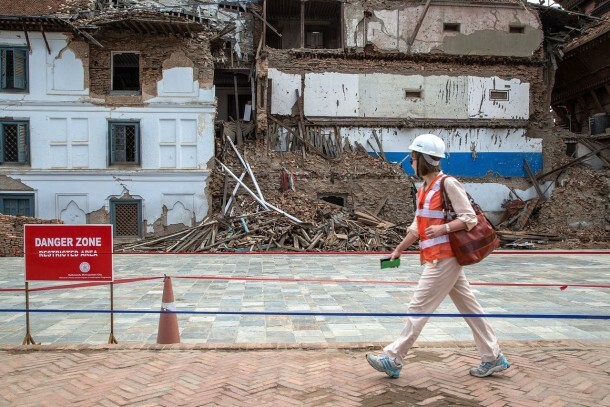 This allows scientists to warn users of potential incoming earthquakes before they hit.